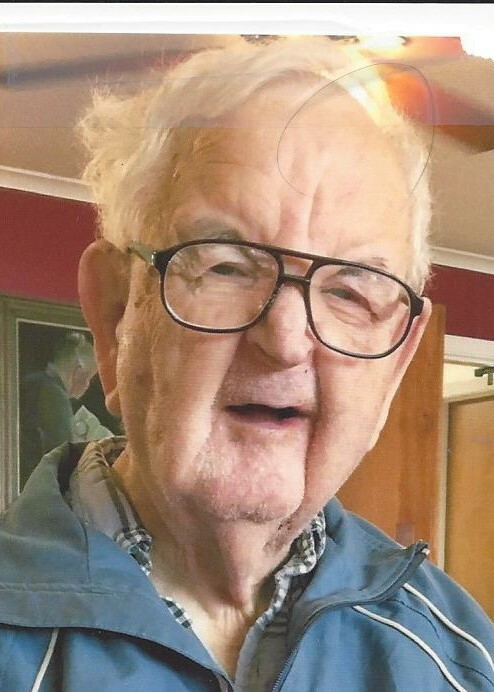 Maynard Cornelius Sloan, 82, of Hamptonville died Saturday, February 9, 2019, at Rosewood Assisted Living Center in Harmony where he had been a resident since May of 2016. He was born September 13, 1936, in Iredell County and was the son of the late Raymond Fieldon and Cordie McHargue Sloan. He enjoyed gospel music and especially singing in the choir at Wesley Chapel United Methodist Church. He was a graduate of Union Grove High School, Class of 1955. In addition to his parents, he was preceded in death by his brother, Newland Sloan, and two sisters, Marie Sloan Trivette and Laverne Sloan Holcomb. 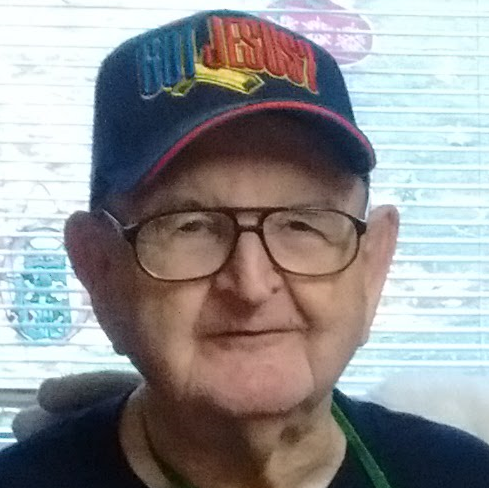 He is survived by three nephews, Dale Trivette (Kay) of Hamptonville; Tony Trivette of Harmony, and Darrell Holcomb (Debbie) of Union Grove; and two nieces, Kimogene Calhoun of Hamptonville and Veneda Holcomb of State Road. Several great nieces, great nephews and cousins also survive. A graveside service will be held at 2:00 PM Wednesday, February 13, at Mount Vernon Baptist Church Cemetery with Rev. Sarah Fisher officiating. A memorial service will be held at 2:00 PM Sunday, February 17, at Wesley Chapel United Methodist Church officiated by Rev. Sarah Fisher. Reavis Funeral Home of Statesville has been entrusted with the arrangements. Online condolences may be posted at www.reavisfhstatesville.com.